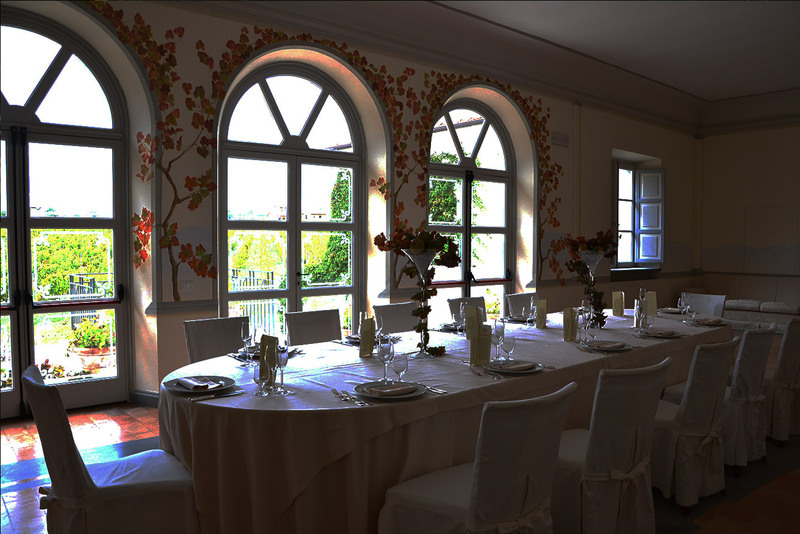 Surrounded by Sagrantino grapes, with a 360 degree view of the most beautiful Umbrian hills, the Lungarotti estate in Montefalco is the ideal location for a “wine wedding”. 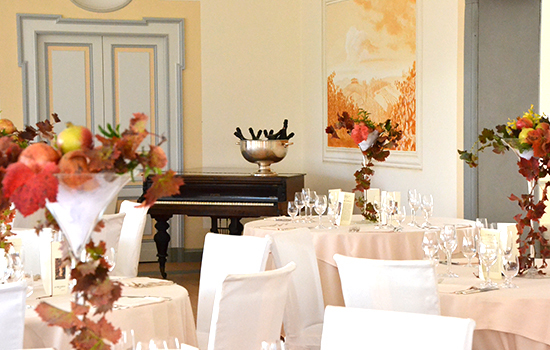 The large ballroom is ideal for receptions, in the style of a villa from the ancient architectures. All around the vines, roses and pomegranates offer atmosphere and unique colors with the changing seasons. The dinners are an opportunity for companies to spend a pleasant evening in the company of their co-workers. Usually organized before Christmas, they may also be organized to celebrate an important event, a birthday or just to get together. Our winery has several spaces where you can organize business dinners, more or less formal, and provides highly qualified personnel. 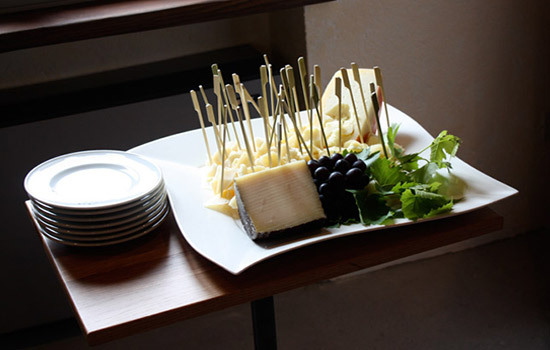 Our catering service meets all the needs, we can also organize cooking show and create menu for vegan, vegetarian or intolerant to gluten people. 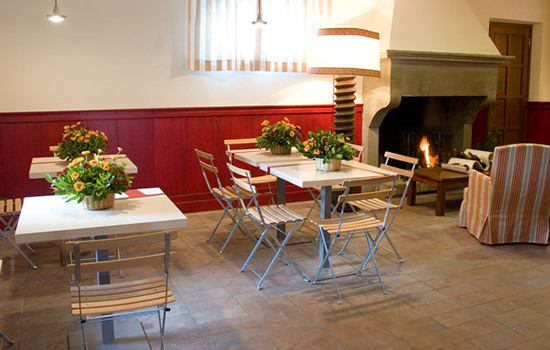 Dinner can be completed with a visit to the Lungarotti winery and a tasting of our best wines. Our winery holds up to 190 people, pleasant in spring and summer, it can be closed and heated in the fall and winter. The wine shop is a cozy space that can accommodate up to 60 people. A large fireplace in the adjoining room makes the atmosphere even more pleasant.